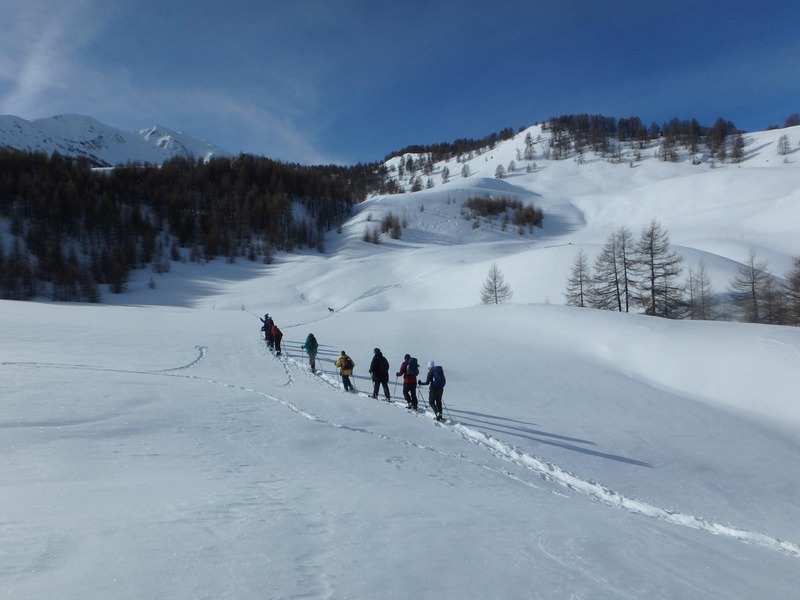 Snowshoeing must be the best and most wonderful way to see the Ecrins area in winter. Not only did we have a great time with good food and good company, but we returned to the UK refreshed and re-vitalised after a week of sunshine, exercise and a lot of laughter. We even saw the ‘blue moon’ as we came down the mountain after a special afternoon and evening snowshoe, and that was quite magical. It was our 4th snowshoeing trip with Undiscovered Mountains, and probably the best yet. We have booked again!